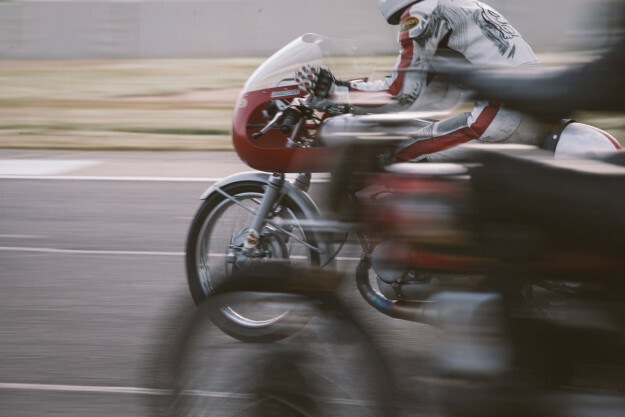 One of the most awe-inspiring destinations for motorcyclists is the museum at the Barber Motorsports Park. 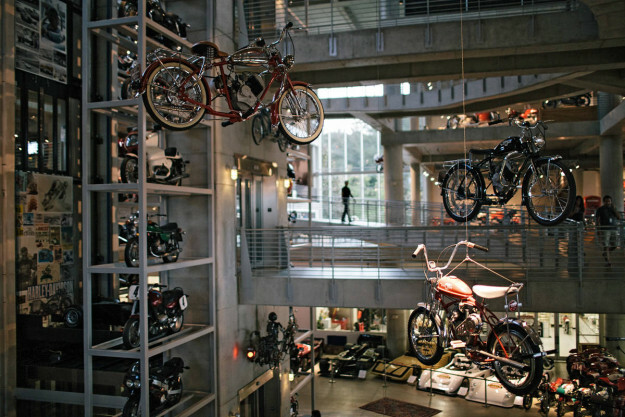 Based in Birmingham, Alabama, it’s a collection of over 700 vintage and modern motorcycles and cars—stacked high on multiple levels and flooded with natural light. The best time to visit is next weekend, during the Vintage Festival. 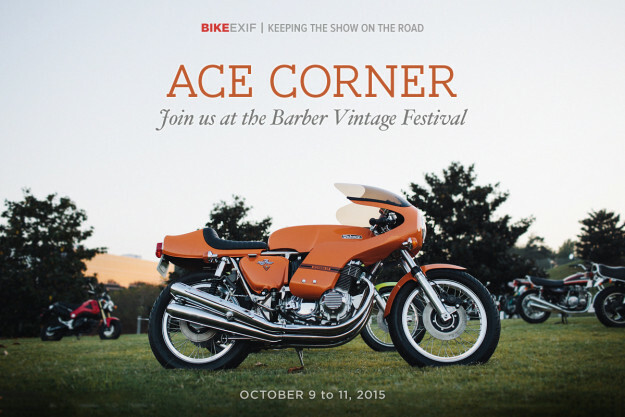 And this year Bike EXIF is sponsoring the popular Ace Corner at Turn 17. 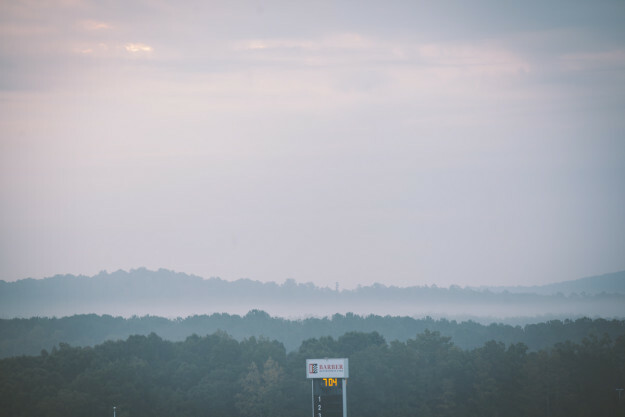 It’s where you get the best view of the racing action and the Barber Motorsports Park itself, as well as dedicated motorcycle parking inside the track. Our friends at Dime City Cycles will be there too, with swag giveaways, bikes and parts on display. We’ve also got a Walt Siegl display, so you can inspect his incredible Ducati Leggeros and new MV Agusta ‘Bol d’Or’ up close. 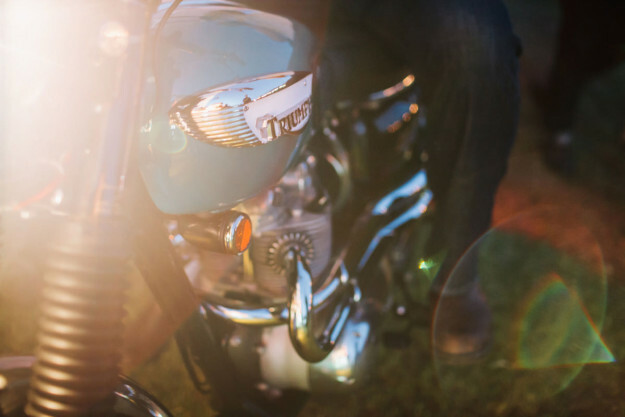 Royal Enfield will be showing off their newest models, plus select customs and vintage machines. The list of vendors includes high-end apparel maker Pagnol Moto. 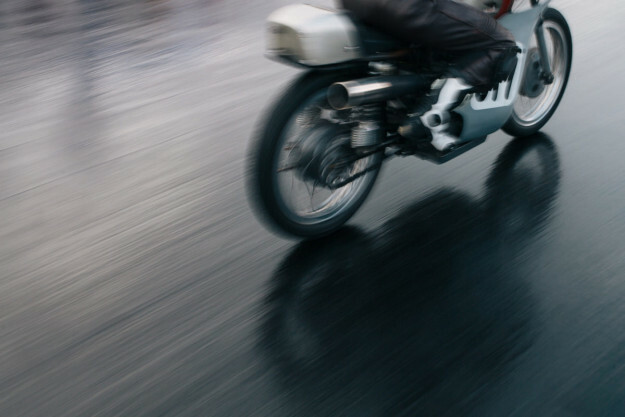 And you could win a beautiful BMW R90 café racer built by Santiago Chopper, built to benefit the St Jude Children’s Research Hospital. As always, there will be a ride-in bike show—with judging starting at 2pm on the Saturday. And even if you’re not entering the show, you can get a photo of yourself with your bike in the Unique Bike 360 photo booth. Daily tickets for the Ace Corner are on sale now at $10 for Friday, $10 for Saturday and $5 for Sunday—or $20 in advance for the three-day weekend. 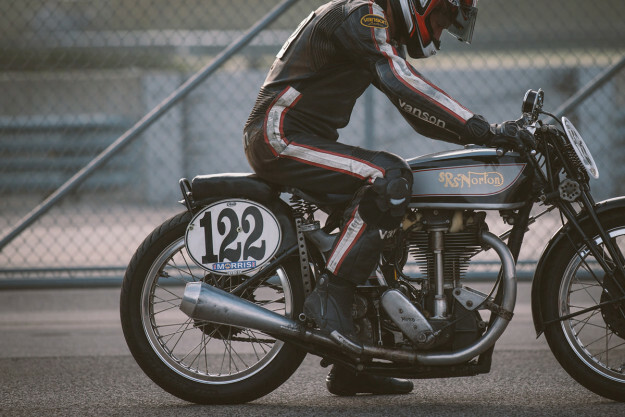 All tickets include free paddock access, and upgrades to Ace Corner tickets are also available if you already have a current Barber Vintage Festival ticket. It’s a fantastic event that we’re proud to support. 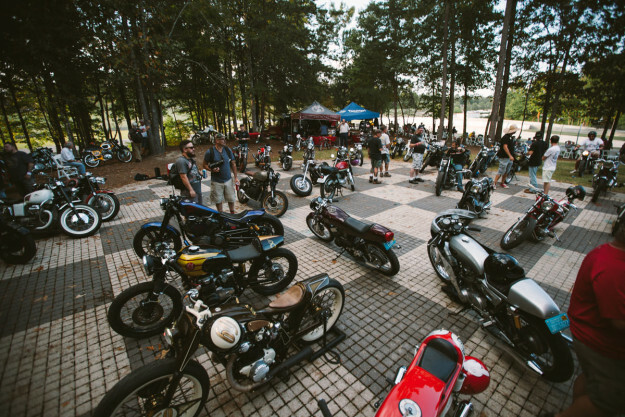 To get your tickets, head over to the Barber Motorsports website. 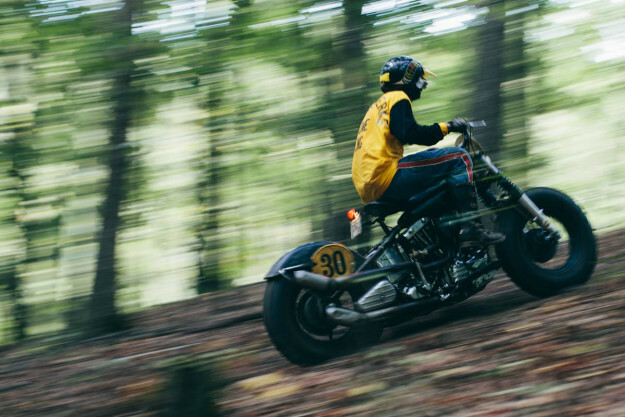 Images courtesy of Iron & Air, from the Special Barber Edition of the magazine (Issue 18).